You'll be lost without it! 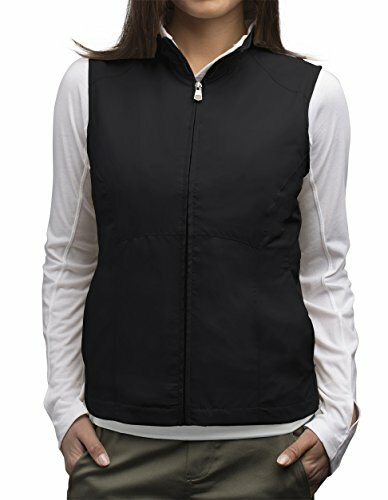 The SCOTTeVEST RFID Travel Vest features 26 pockets engineered to keep you safe, organized and connected! An RFID-blocking pocket protects your passport and credit cards from high-tech skimmers that can steal your identity. Plus, embroidered pocket icons help organize travel documents, ID, camera, Bluetooth headset, cell phone, iPads, Kindles, books, maps, magazines, sunglasses and much more. The lightweight, breathable poly fabric is Teflon treated for water and stain-resistance and is machine washable.